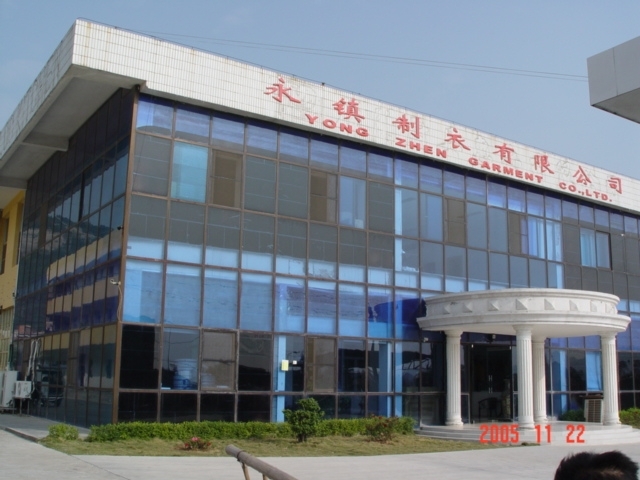 YZ GARMENT MFG. 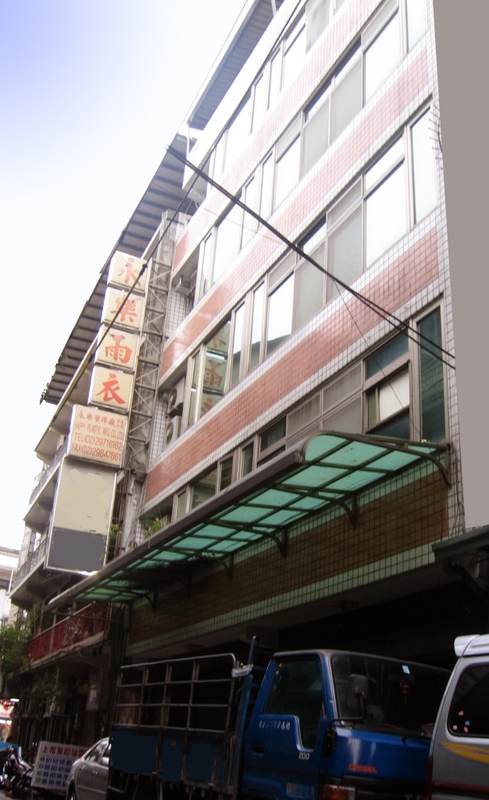 CO., LTD.
We are a professional manufacturer specilizei d n waterproof product, sports jacket, winter coat, safety wear...etc, with lots of IS0 experience from our Taiwan factory since 1958. Our sales cover Japan, Europe, U.S.A, and Taiwan. With our first grade production facilities and testing lab., we can provide quality assurance on all products that can meet all our customer's requirement. Advance managements version and production SOP (Standard Operation Procedure) had provide a competitive price with solid foundation. We specialized in custom order products with smal quantity. ODM, OEM are most welcomed.